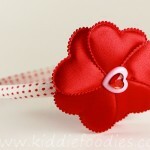 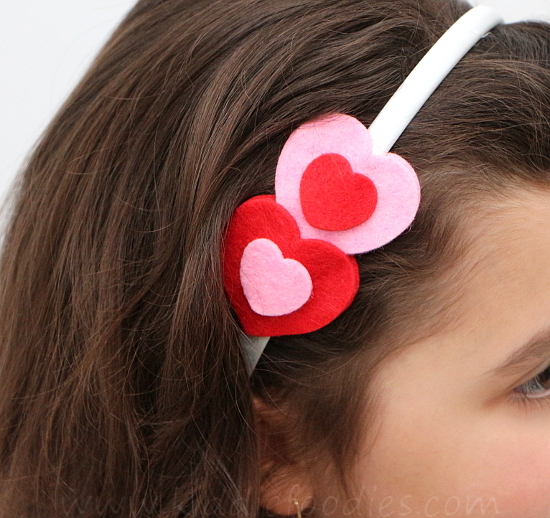 I hope you will find some inspiration here, there is even one cute headband idea for boys! 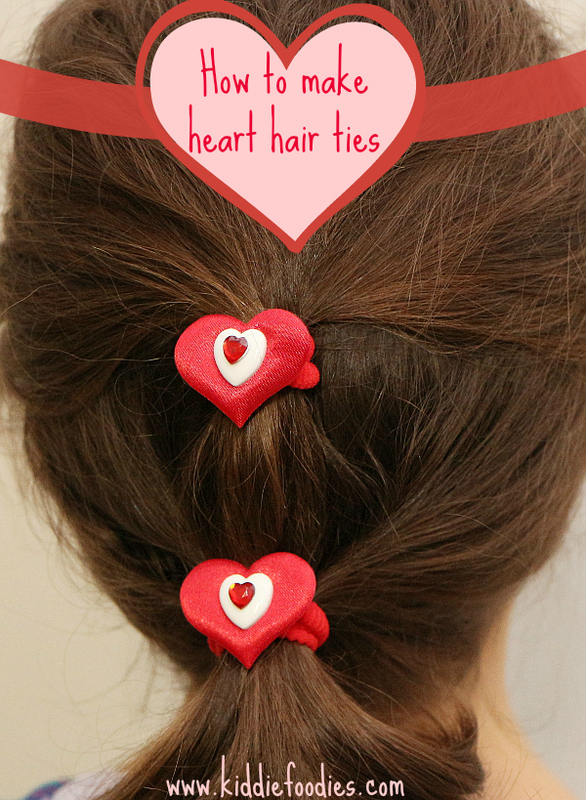 If you want to keep these ideas for later on, please pin them from the original source or re-pin them from my Pinterest For hair board. 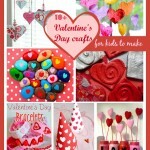 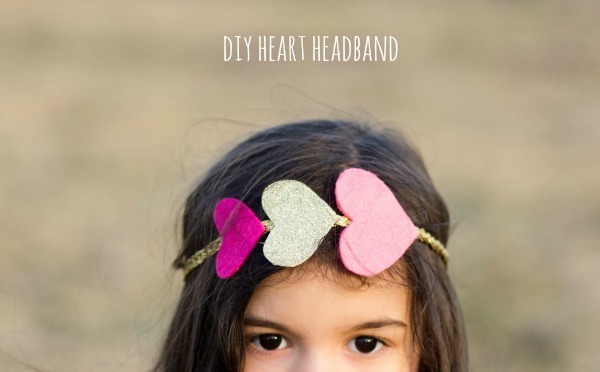 Follow this board to get more inspiration on DIY hair accessories and hairstyles for girls and their Moms! 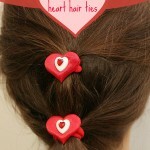 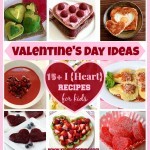 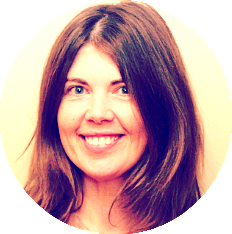 If you want to check my other Pinterest boards to see what I am pinning follow me on Pinterest! 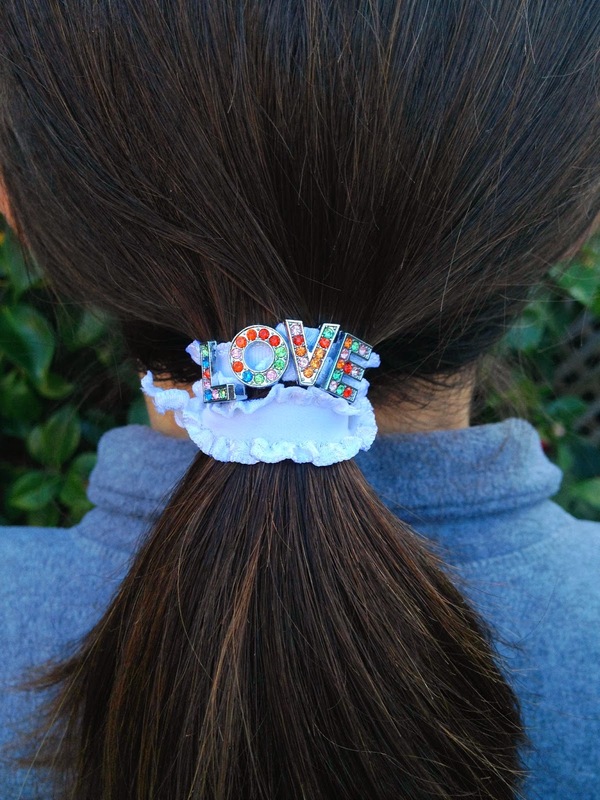 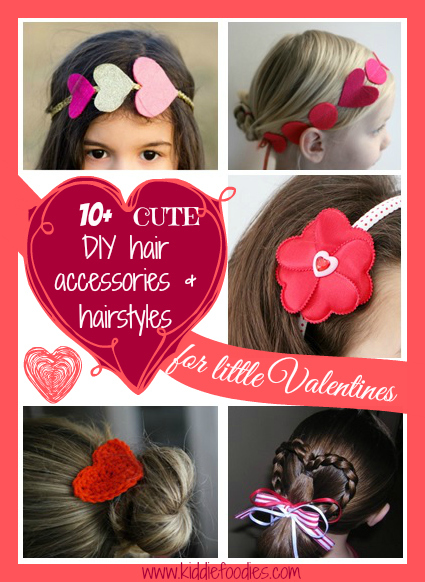 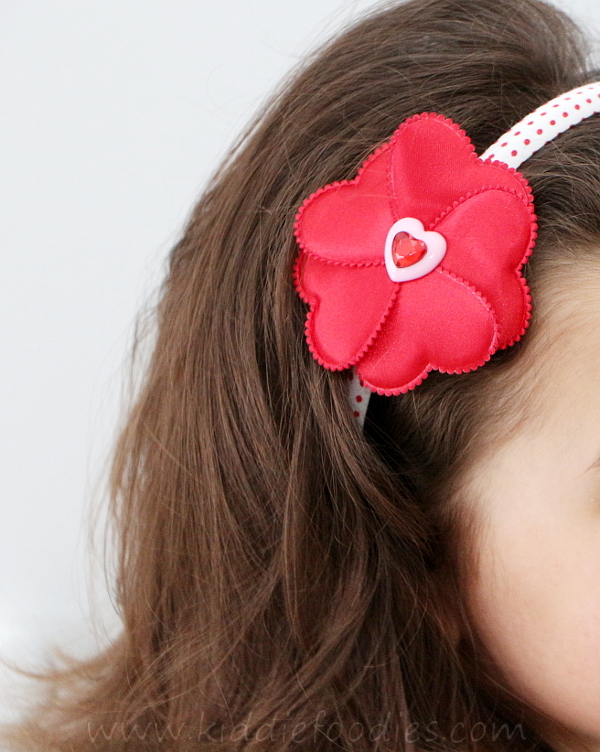 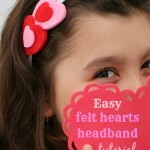 Now, to the cute DIY hair accessories and hairstyles!